Discussion: Half star ratings, what do you do? Half Ratings……what is the proper etiquette? When you rate a book 3.5 stars, what do you put as the star rating? 3 or 4? Or if it’s 2.5 stars, do you hit 2 or 3? It’s such a conundrum to me! I think I almost always go for the higher rating but now I’m actually thinking about it, I should really start dishing out the lower rating on some of the books I read as maybe I am being over nice…. Do you ever think that Amazon/Goodreads will change and do half ratings ever? 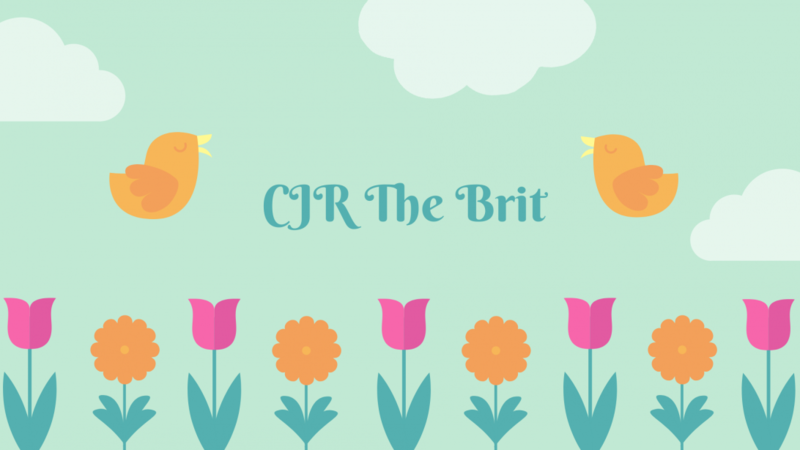 < Monthly Mini Review…..by me! That’s a good outlook, I might try no half stars and see how I go! Thank you! Good question! If it let me down somehow I will round to the lower number if not or if I think it will carry the wrong message I aim for higher …. It’s all so worrying isn’t it! I think guilt has a lot to do with it of I’ve read the authors books before and loved them, I tend to go for higher! When I created my blog, I was debating this issue a lot, because I can’t decide when to give half star…that is why I rate books from 1 to 10. When it comes to goodreads/Amazon, I use the “It was amazing”/”I liked it” etc. factor, because I dunno how to incorporate these half stars. Sometimes I sit their dazed as I just don’t know what to do!!!! I don’t use half stars only because I want my ratings to be as simple as possible … also Goodreads doesn’t have half stars so it’s easy to transfer my ratings from my blog to GR. That’s why I do it, I feel mean otherwise! Me, too! I try to appreciate all the energy put into the work, so I usually round up. It’s a tricky thing to decide! I’m going to try no half stars for a bit and see how I get on!! !